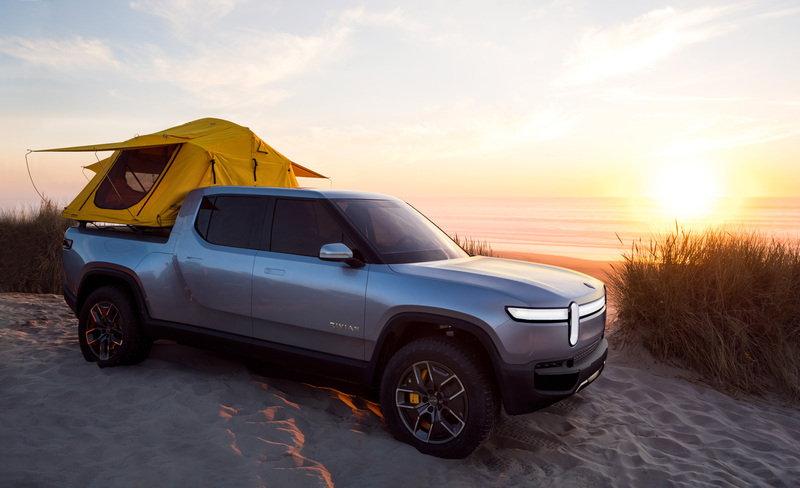 Rivian debuted their electric truck ahead of the 2018 LA Auto Show, and it looks like it’s not only competing against the electric car market. 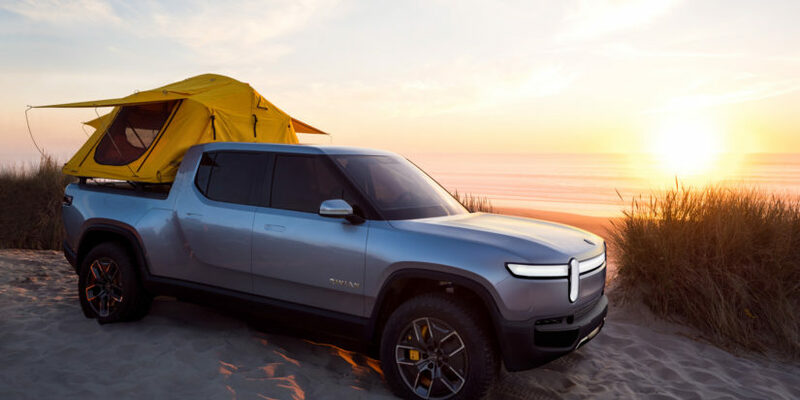 The appearance is probably the only thing the Rivian resembles a traditional pickup truck. If you open it up, it looks nothing like what you would expect. 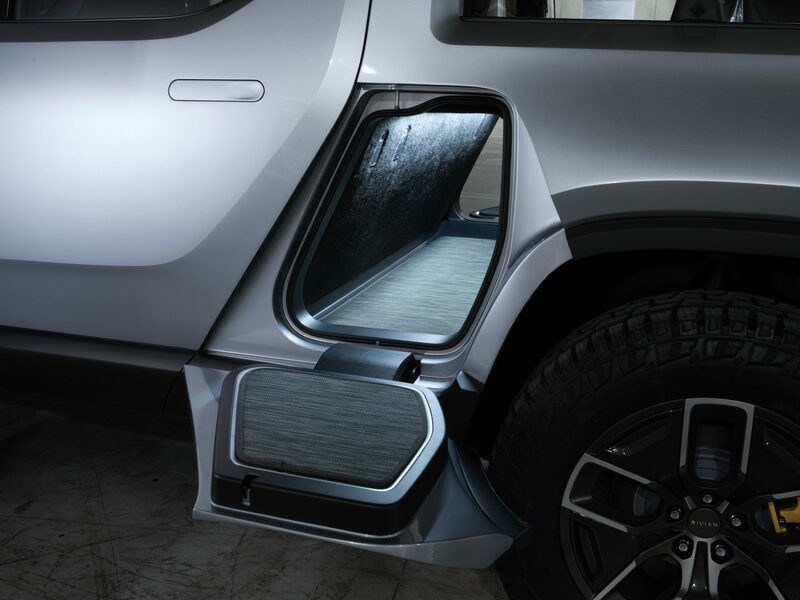 The Rivian went through a completely different design process. The R1T has a front trunk design. Behind the cabin, there is a “tunnel” running through the car, where you can put your skis or golf clubs. However, what really impresses for the Rivian is the range and the power of the truck. The battery pack can carry up to 180 kWh and could power the truck for 400 miles. The truck has four independent motors for each wheel and could generate 200 horsepowers for each of them. It goes from zero to 60 miles per hour at just 3 seconds and can tow up to 11,000 pounds. 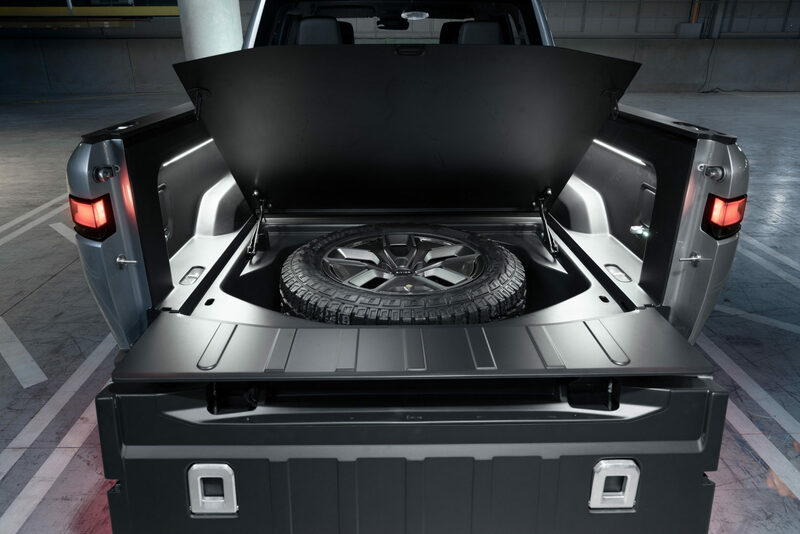 The electric engine system allows the truck to go for a different weight distribution, so it could have more agility than the traditional pickup truck. The $69,000 price tag is steep but you can think of it as filling in the high-end electric truck market rather than a direct competitor against the more established brands like Ford and Toyota. 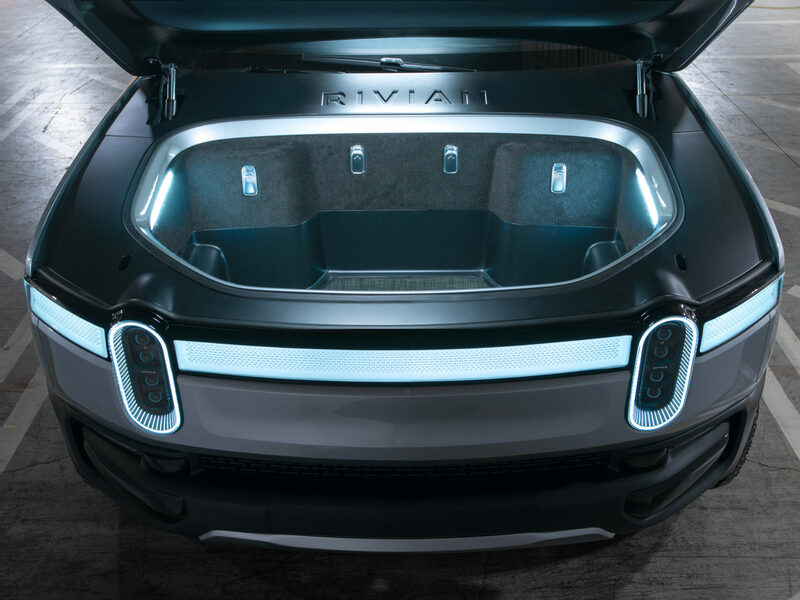 You can also get a federal rebate for the EUV if you live in the U.S.
Rivan said their models would be available for shipping in late 2020 equipped with self-driving ability. You can check out more information on their website here. The rise of new media has a significant effect on traditional cable networks. TWC, the weather channel has brought in the big gun, beefing up their studio with augmented reality into live broadcasting. This is the first time YouTube experiences such a massive scale break down since 2008. The last break down was caused by the Pakistani government trying to block YouTube content from the country. It led to two third of the world without YouTube for a few hours.